Kuroto Returns on the next Zi-O! The immortal god is back!!! Or should we call him "king" this time as apparently he now calls himself based on the name written on his fan. Kamen Rider Zi-O's official Twitter account confirms the return of the iconic Kuroto Dan!!! Likely returning after Zi-O's gang changes history Kuroto returns to give our heroes the power of Kamen Rider Genm! 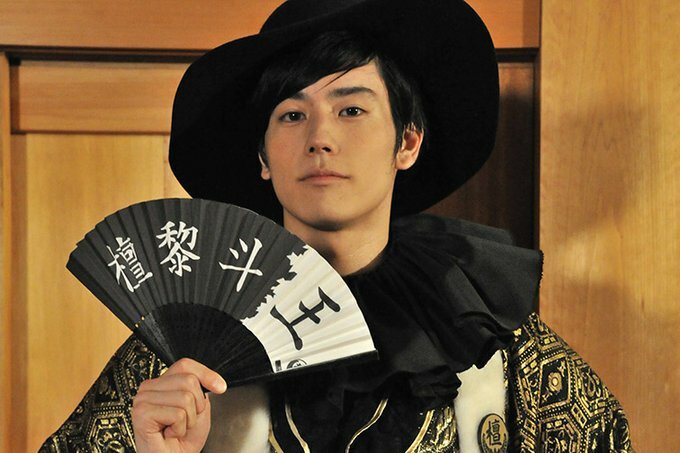 Kuroto's actor Tetsuya Iwanaga has also posted on his account a picture of himself in his new costume! 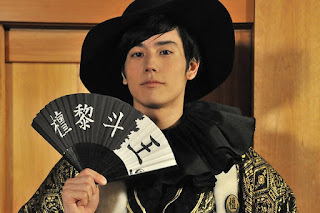 See the return of KING Kuroto Dan on Kamen Rider Zi-O soon!